Non-believers gettin' in the holiday spirit! 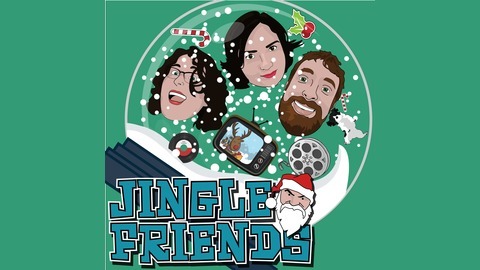 We're just three jingle friends goofin' and gaffin' about Christmas movies and specials all year round. Hosted by Carrie Griffin, Sara Katherine and Zach Kaplan. 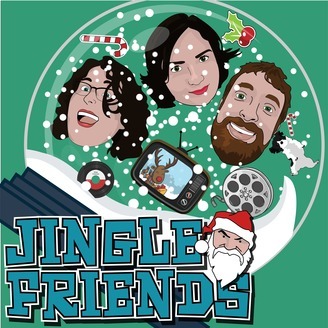 Follow us on Twitter: @c_griffin, @zachkaplan and @saravents! We love you. This week: a special message! Batman: The Animated Series "Christmas with the Joker"